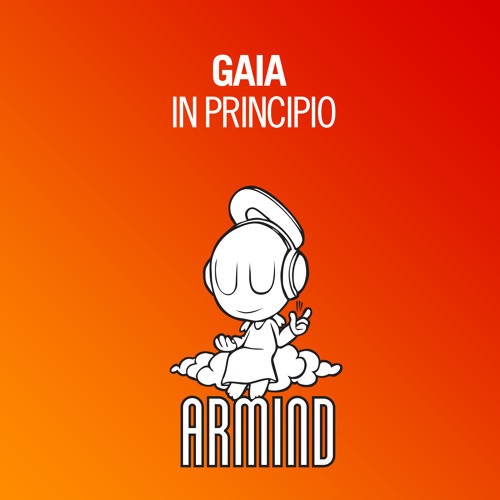 Armin van Buuren names ID as next official Gaia track, "In Principio"
If you're a fan of Armin van Buuren, you might know of one of his many alter egos, a duo with Rank 1's Benno de Goeij called Gaia. 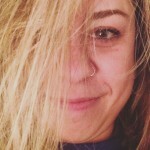 The pair have built up a mysterious, darker brand of trance through "shrouding" the duo's identity, having only two live performances together and releasing tracks that have been floating around the community as IDs for months. Such is the case with "In Principio," their next release due out on A State of Trance. Debuted today at the launch of the A State of Trance 700 festival tour in Sydney, Australia, the track has some signature Gaia traits (minus the often operatic vocals). 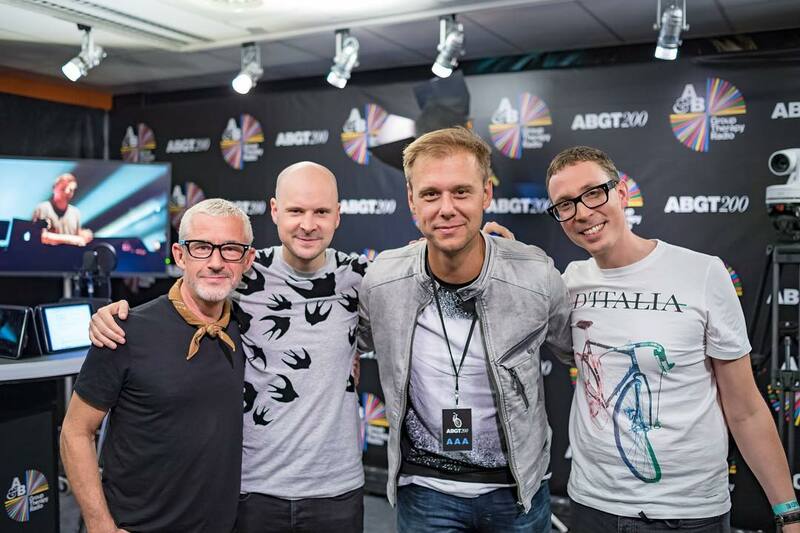 Check it out below and here for more info on the ASOT 700 festival.